The École Biblique et Archéologique Française is well known in the international scientific community for the excellence and friendliness of its library. Researchers know that they are always most welcome. 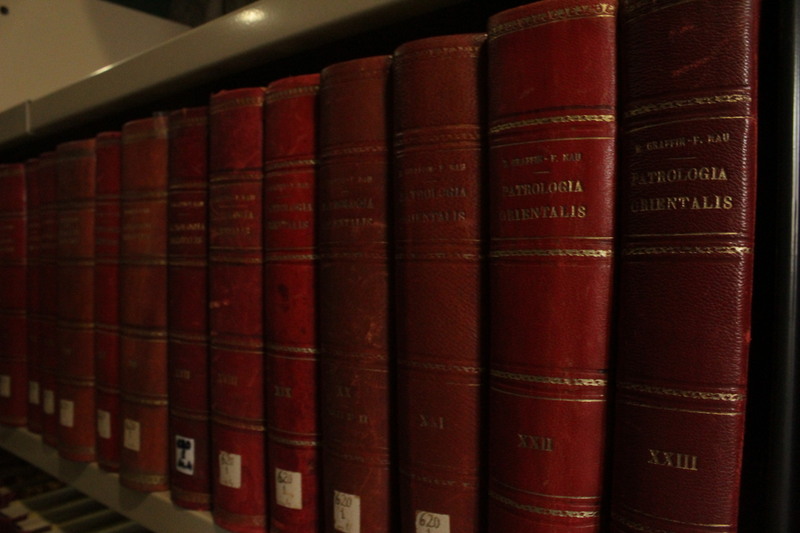 More than 150,000 volumes and 400 specialized periodicals are available for consultation. The great majority of this material concerns biblical exegesis, the archeology and literature of the Near East, ancient languages, etc. (For detailed information on the precise topics in the collection see the classification listings.) The library also possesses an important collection of maps and topographical charts.